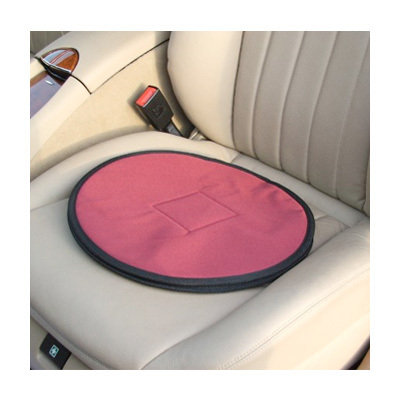 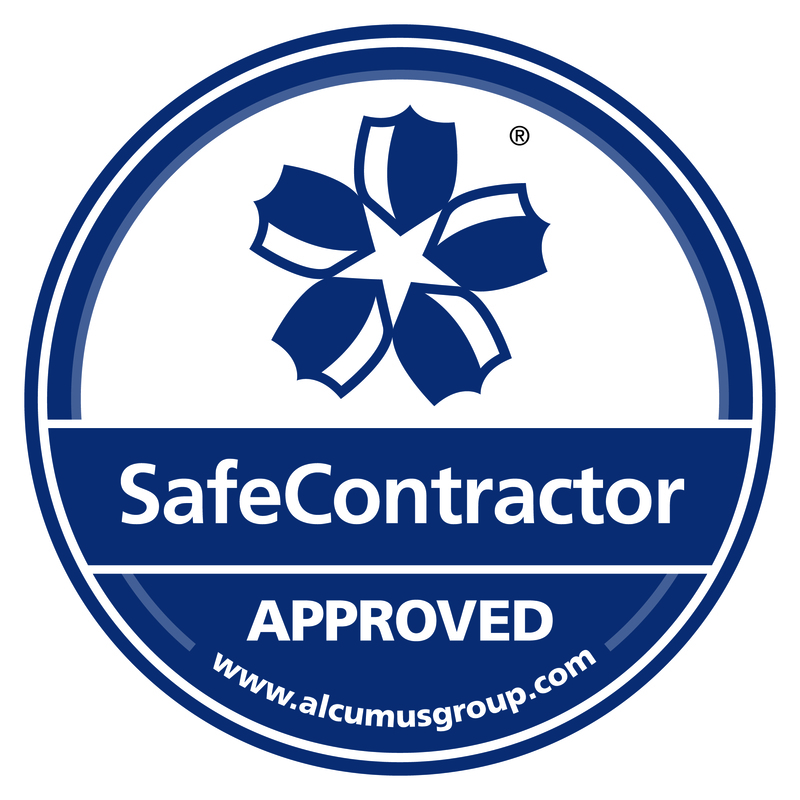 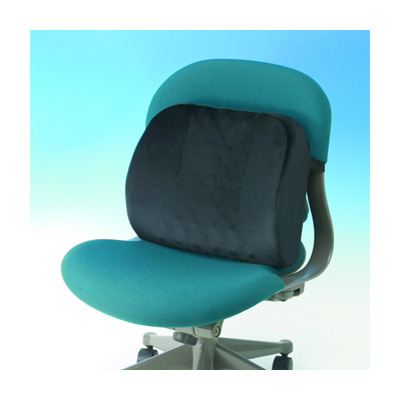 Our cushions are specifically designed to provide extra comfort and support as well as assistance when sitting and standing again. 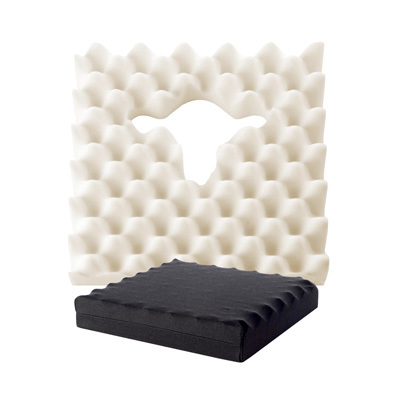 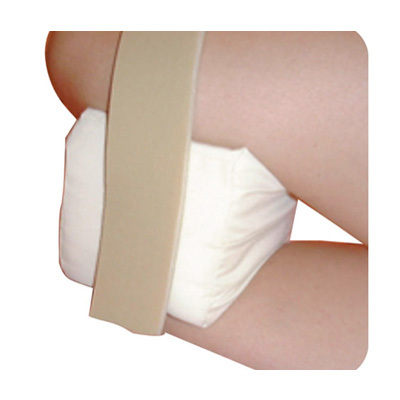 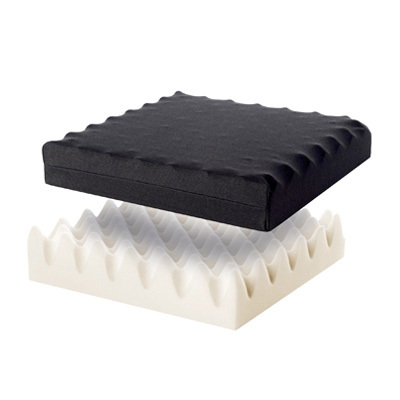 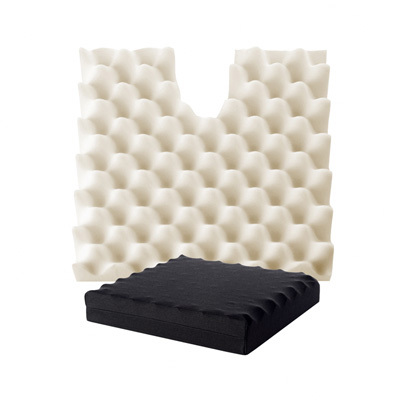 From back support cushions and wedges to improve sitting posture, to superior foam pressure relief cushions ideal for pressure reduction when sitting for long periods, our cushions help make seating for the elderly, people with disabilities and those recovering from surgery comfortable and relaxing. 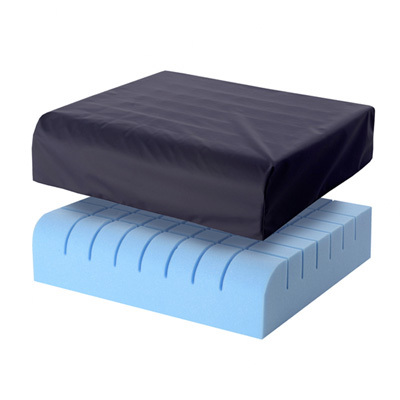 Specialist prescription cushions are also available.